controlled by Electric-Eye exactly and reliably. paper feeding table slight adjustment, plate cylinder registration of up/down. inking flexibly and content the requirement of different printing items for dampening and ink. 5. 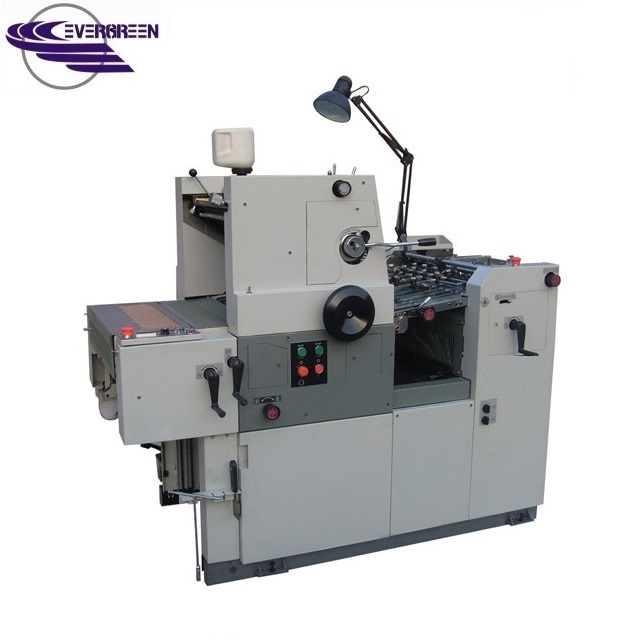 Double sheets detection: It can avoid the problem such as double sheets, paper overlap and non-stop. 6. 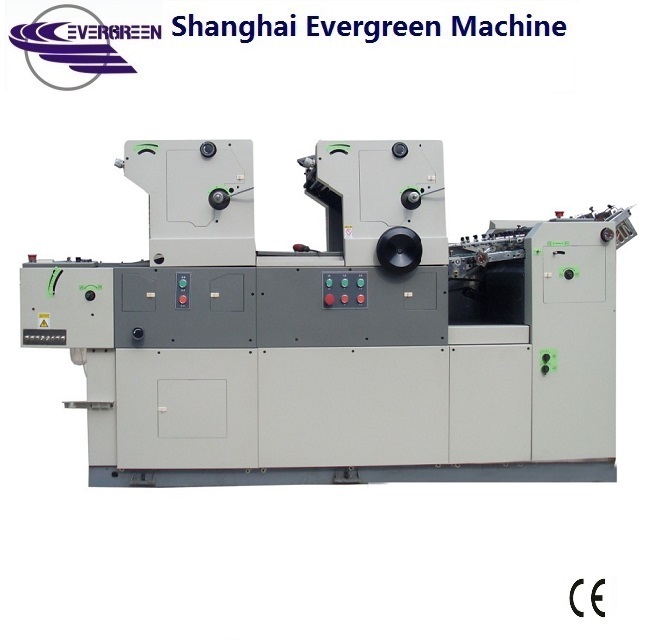 The whole machine is controlled by PLC with the function of automatic stop if paper jam. NP machines. 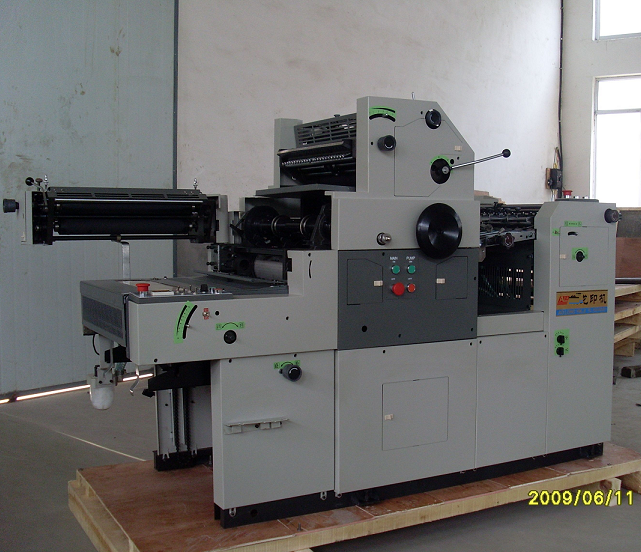 Most of machines can be installed second color printing device.